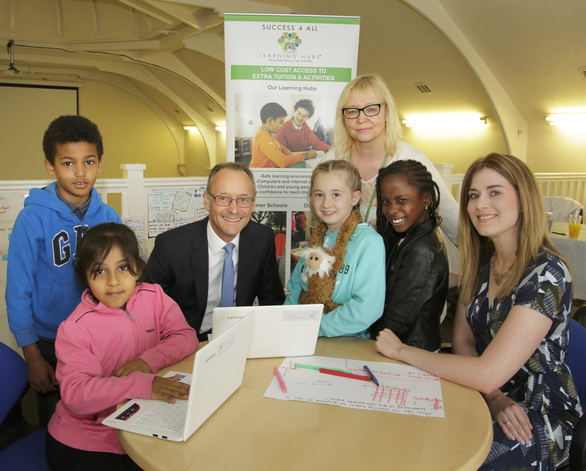 We have helped Newcastle charity, Success 4 All, enhance the learning and development of children by donating five state-of-the-art laptops. The technology has been put through its paces at the charity’s summer school which aims to bring to life the subjects of science, technology, engineering and maths (STEM). Children who visit West End-based Success 4 All’s learning hubs now have access to five new Lenovo IdeaPads, thanks to our long-standing commitment to help young people in the community. Caroline Afolabi-Deleu, Success 4 All’s founding director, said: “All 60 places for our STEM summer school have been filled and the laptops donated by Muckle have proved really useful. “The children and young people have been using them to learn all about science, technology, engineering and maths. Success 4 All plays a vital role in fighting social, economic and digital exclusion in the community and aims to boost learning, academic ability and confidence in young people, particularly in deprived areas. The charity provides free to low-cost support for children in areas of low academic achievement across Newcastle. Through its learning hubs, students can access the internet and seek guidance from a mentor. They are also able to get extra resources and enjoy clubs and summer schools. Trainee solicitor, Sam Roberts, is just one of several people at Muckle who have been mentoring children through Success 4 All. We donate 1% of our annual profits to charitable causes and promote volunteering opportunities for our people through our responsibility programme, led by Senior Partner, Hugh Welch. 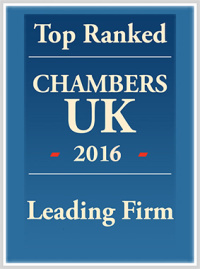 Hugh said: “As a highly successful regional firm, we believe that Muckle has a duty and responsibility to help others as much as we can. “It is vital that we invest not just in our business, but in the North East communities where we all live and work. Since 2000, Muckle has given more than £500,000 to charitable causes. Click here to find out more about our work with North East community projects and being a responsible business.